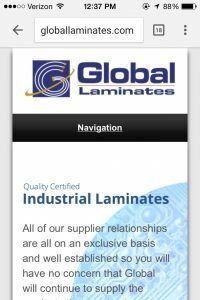 Global Laminates is a supplier of hard-to-find products for the PCB and Plastics Industries. 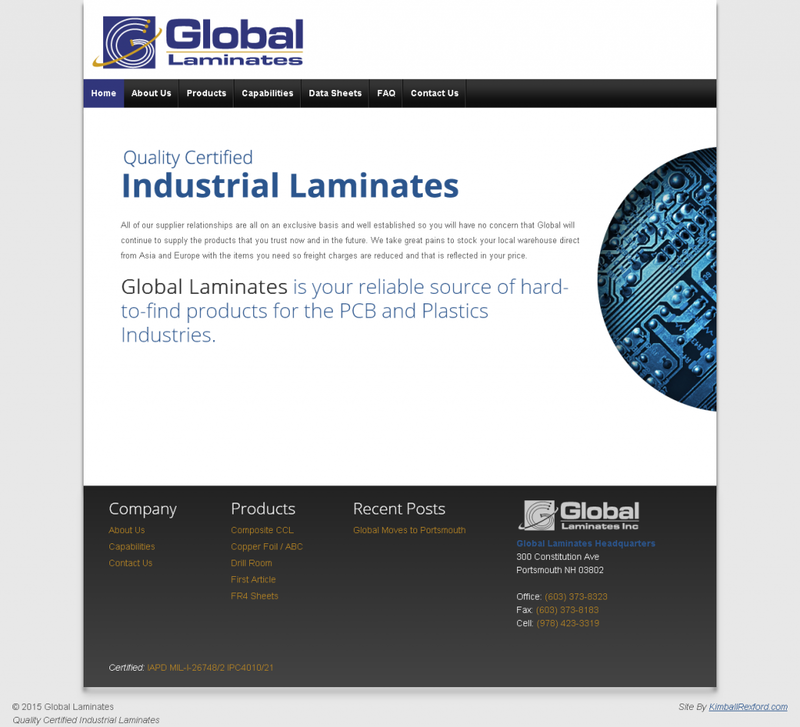 For this project I converted an OpenCart eCommerce website. 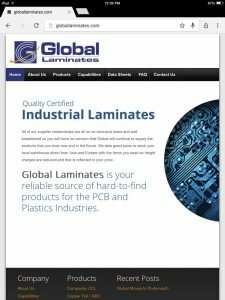 The eCommerce features were not needed any more, and the owner wanted something easy to maintain. I converted the OpenCart template to WordPress, and made it a responsive design. Then imported all of the old site content.